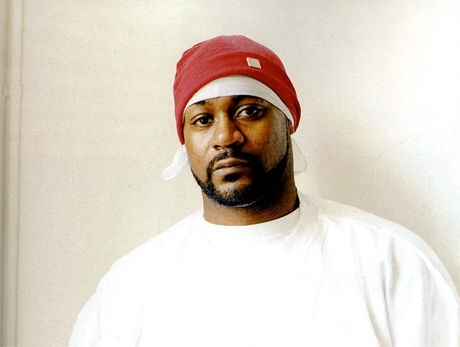 Who's to say what will pop up next in hip-hop icon Ghostface Killah's already prolific catalogue, whether it be Supreme Clientele 2 or the long-gestating Doomstarks, but what can be confirmed is that the legendary Wu-Tang member will be trotting out a numbers old and new on a Canadian tour later this year. The Wallabee Champ will be making his way around the country come November for a 15-date trip. It all kicks off in Toronto on November 26 at the Kool Haus, with planned stops in Montreal, Winnipeg, Calgary, Vancouver and more. The trip wraps up on the West Coast at Victoria's Club 919. Check out the details below. On top of travelling the country, Ghost further shows some love to us Canadians by having T-Dot spitter Peter Jackson open for him on the trip. Thanks to Hip Hop DX for the tip.